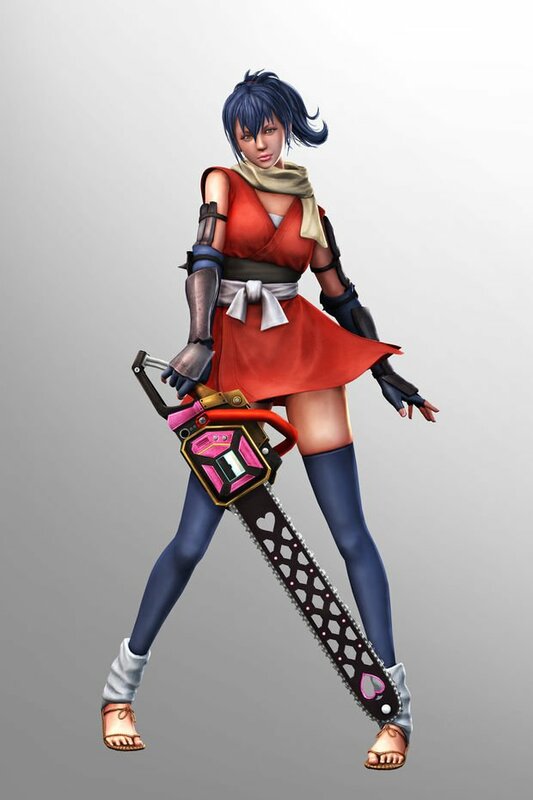 Lollipop Chainsaw will boast a large collection of unlockable costumes for main protagonist Juliet Starling, it has been revealed. Juliet will start the game in her trademark cheerleader get-up, but more costumes can be unlocked throughout the story. 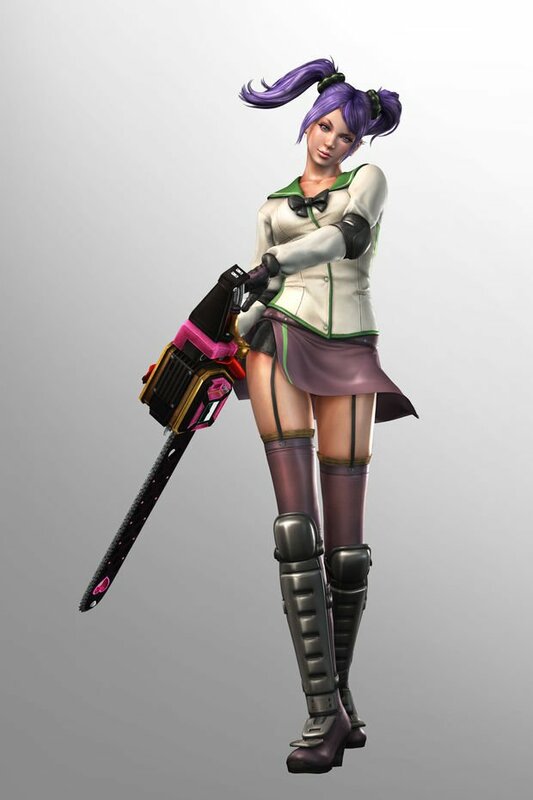 Lollipop Chainsaw will be released on the 15th June on Xbox 360 and Playstation 3. Check out some of the costumes below. Please note that any offensive comments or spam will not be approved. Kayleigh Powis. Awesome Inc. theme. Powered by Blogger.